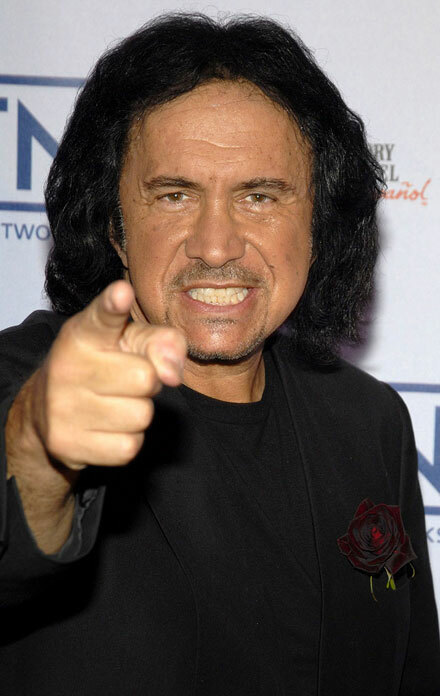 However, looks like the plan worked for The Kiss star Gene Simmons who has recently undergone kidney treatment and put his kidney stone up for auction on eBay. I passed a kidney stone and I put it on eBay for charity. (I got) $15,000,” the singer said. I don’t know who bought it and it’s still not clear what Charity fund or organization the stone has brought the money for. Good Mr. Simmons can see positive things even in serious diseases! Justin Bieber's Bloodied and Beaten Up!